Win Ryan Gravel's Book - Streetscape Ltd.
Streetscape were proud sponsors of the 2018 NZILA Firth Conference, and key note speaker Ryan Gravel – renowned urban planner, designer, author and Founding Principal of Sixpitch from Atlanta, USA. 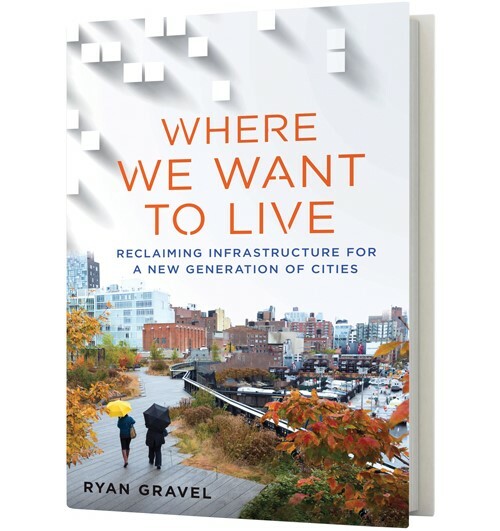 While Ryan was is town he signed a couple of copies of his latest book, Where We Want To Live – Reclaiming infrastructure for a new generation of cities. We are offering you a chance to win your own copy! Enter your details below and you could be in to win!